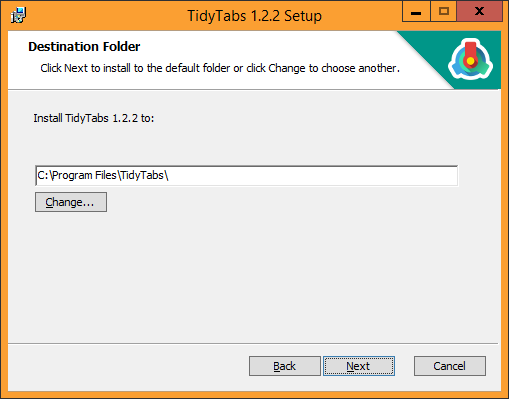 At this stage, your internet browser will probably ask you what you want to do with this file, click on Run. 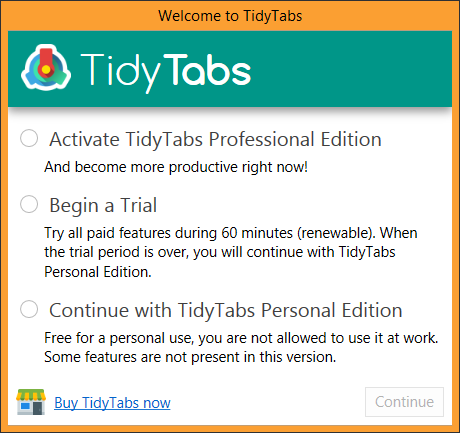 TidyTabs is now running, a small Icon should appear in the Windows System Tray, at the bottom right corner of the screen. 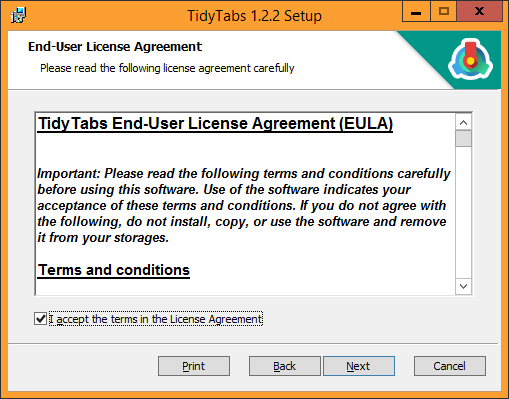 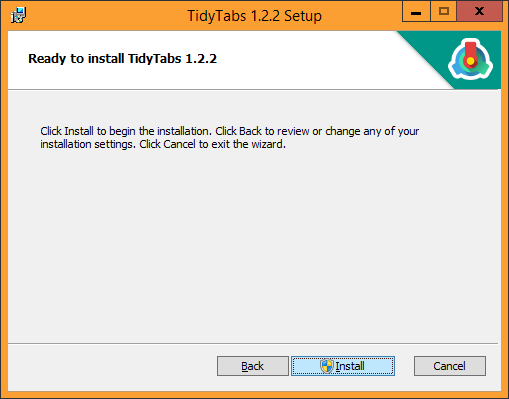 By default, TidyTabs will automatically start with Windows.